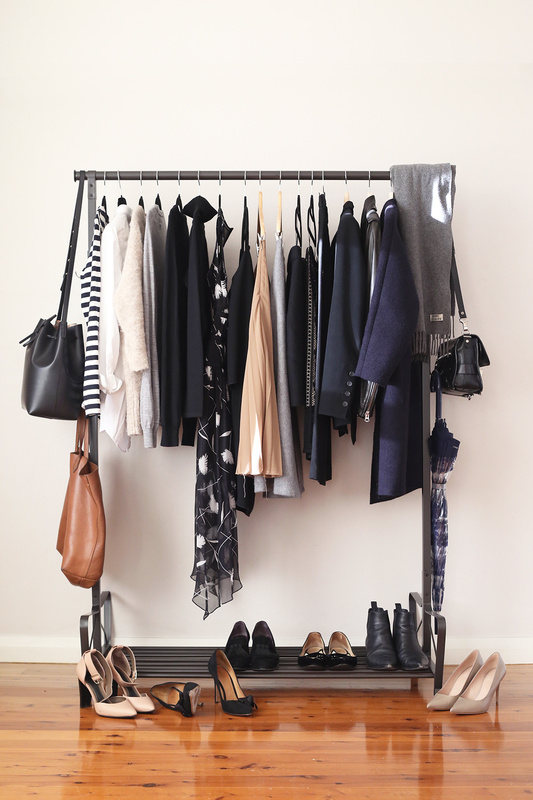 Every lady has a huge collection of her favorite clothes. And that means a huge mess. 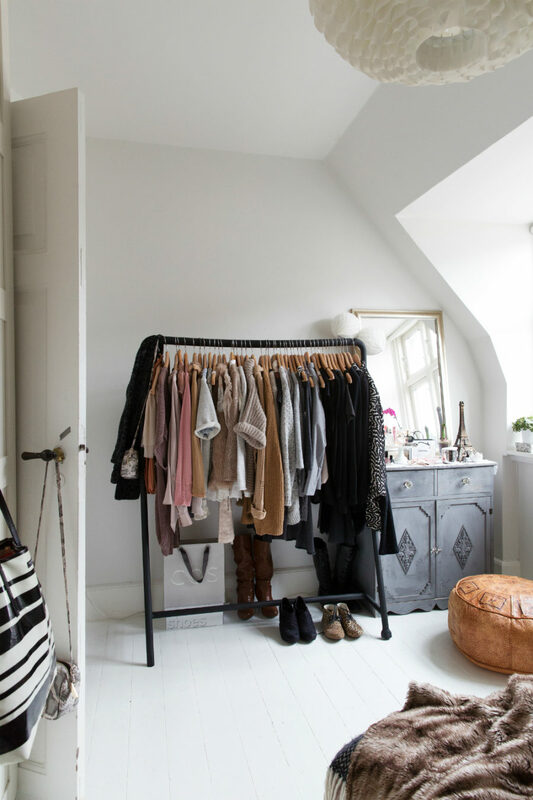 Your closet can be turned into a messy pile , and it will be so hard to find your favorite garment when you need it. When the next season starts, you might end up in a mess. 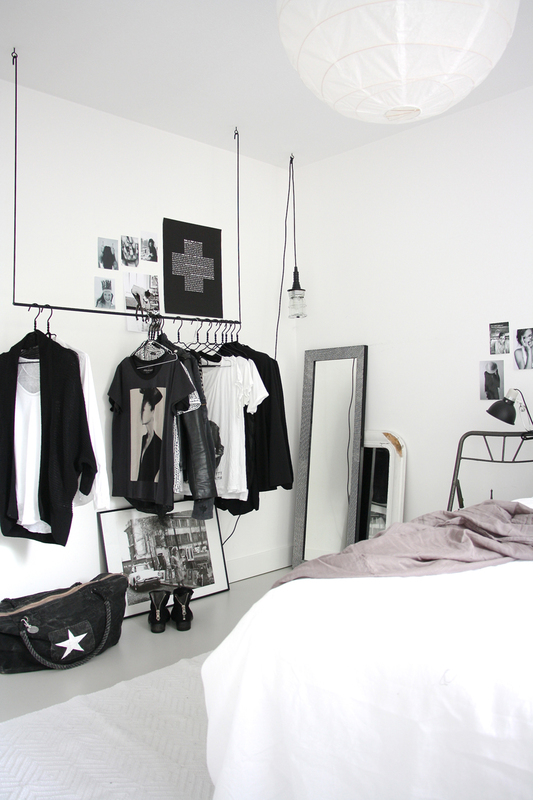 The sudden change of clothes will cause you a headache. 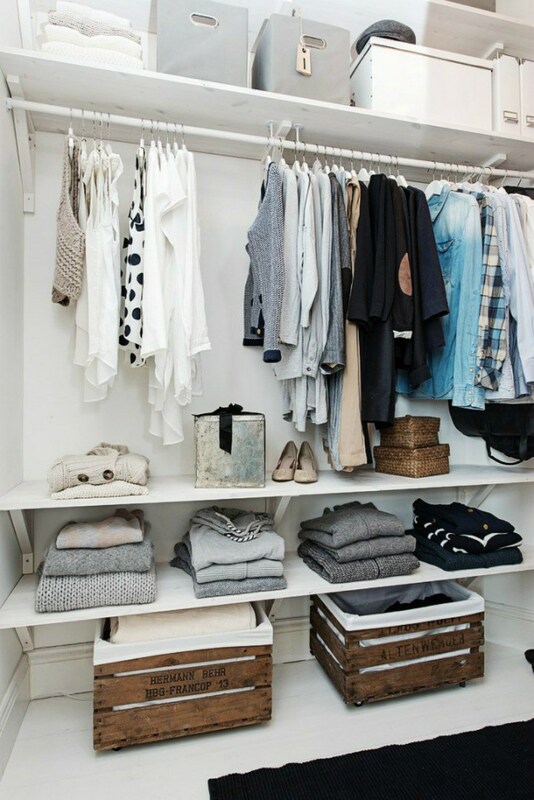 But, if you organize it in the right way, you will have no problem at all. 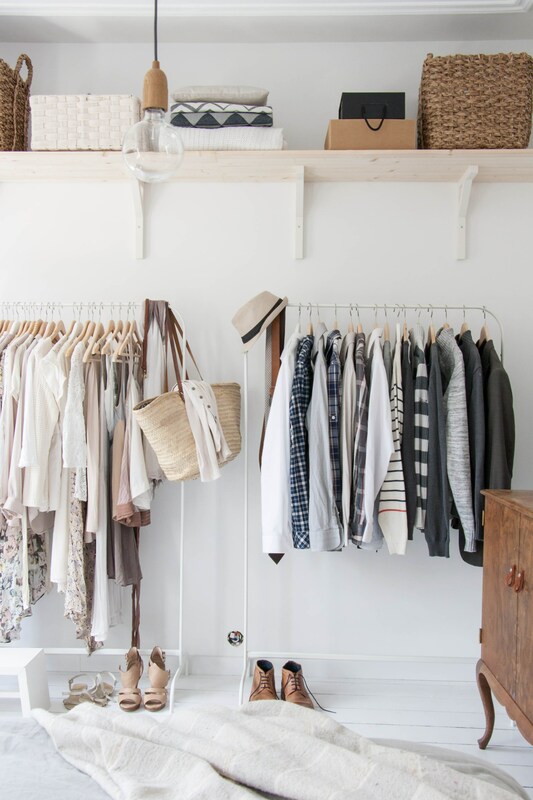 Since it is not an easy task, check out these closet organization tips and get started! The first tip would be the most important. And unfortunately it is the hardest one. 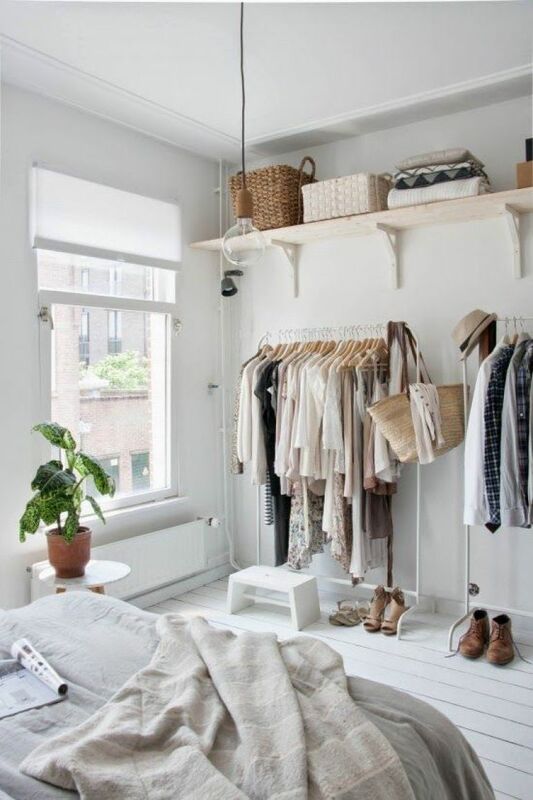 You have to get rid of some clothes to make space for the ones that you really need. That means that you have to give away your old clothes. Take a look and divide them. Every lady has clothes that don’t fit, or are damaged. Get rid of these, as you won’t be wearing them anyway. We have all been in this situation where you can’t find your favorite blouse. You have to decide on which things are the ones that you use the most. Keep them handy, and remove the rest. And that would be off season items that you don’t wear at the moment. Store them in another place. 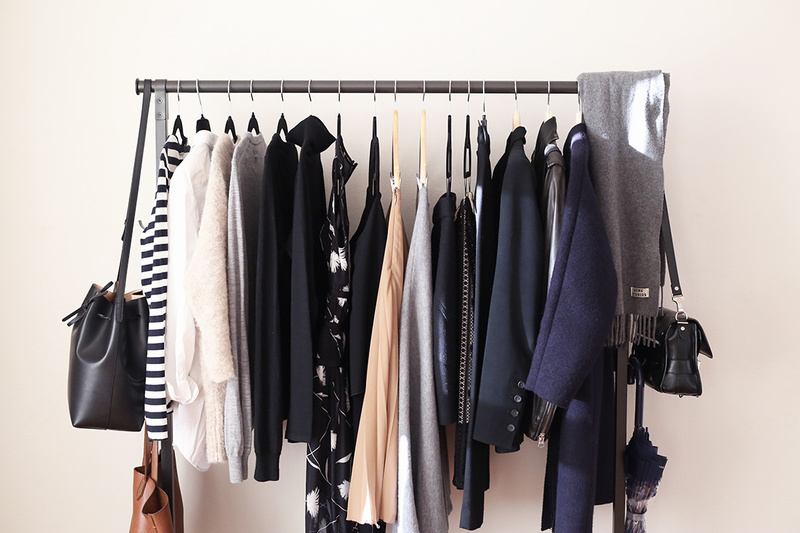 Take away the summer clothes that you can’t wear in fall combinations. When the weather is cold, you will need some extra accessories such as: gloves, scarves, hats. 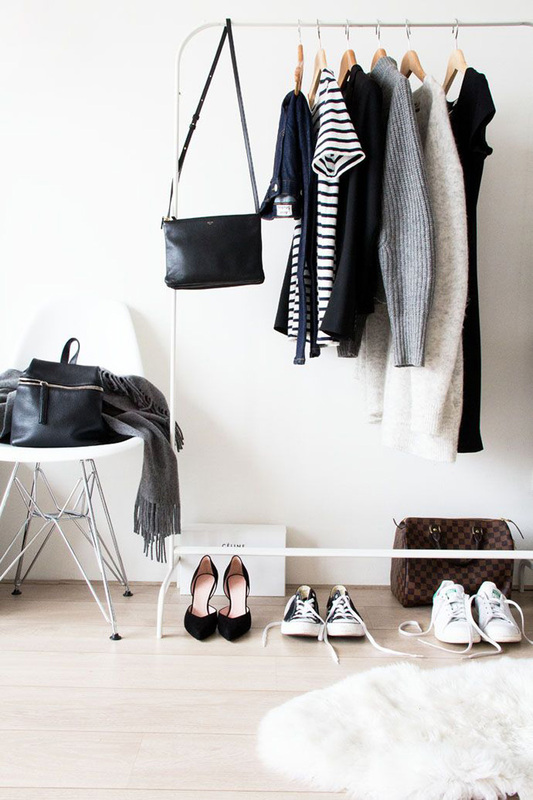 And these might make your closet look cluttered. Make proper storage space for them. You can buy additional boxes or baskets so you can store these small items and have them tidy. 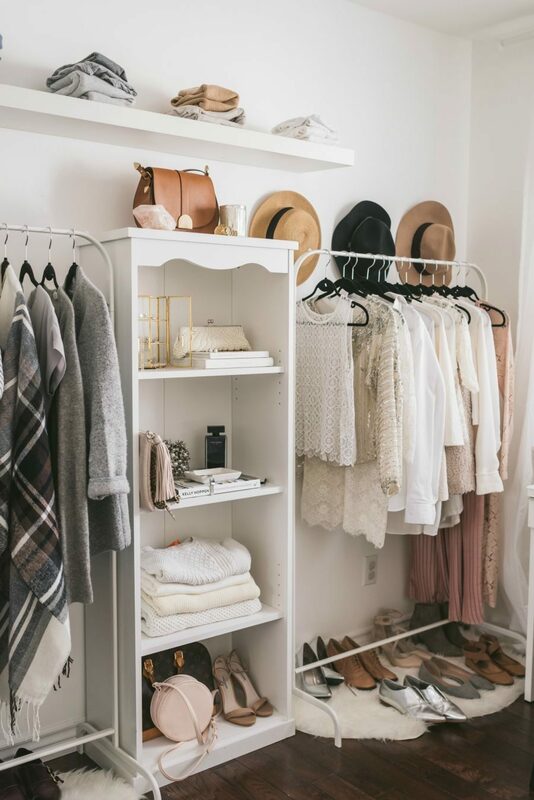 After you have organized your closet, you should keep it that way. Try not to clutter it again. That means that you have to be careful about sales. We often buy things just because they are on a sale, but actually we don’t need them. 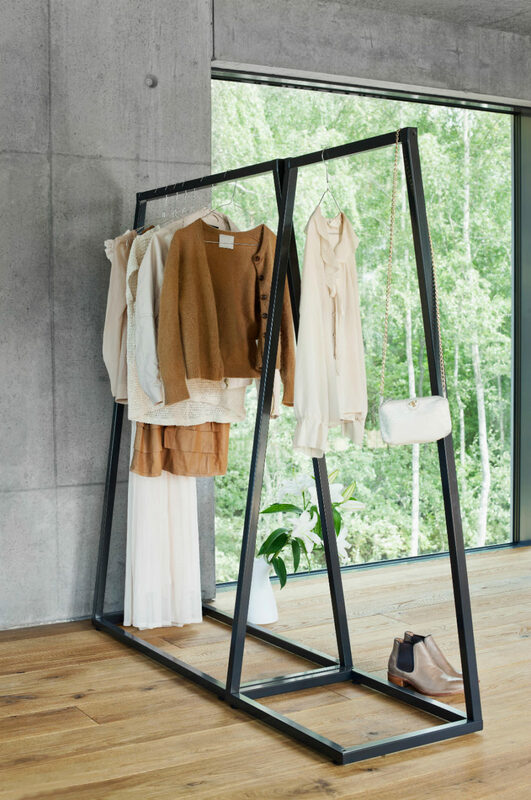 Buy only the things that you really need and you are sure that will be worn frequently.